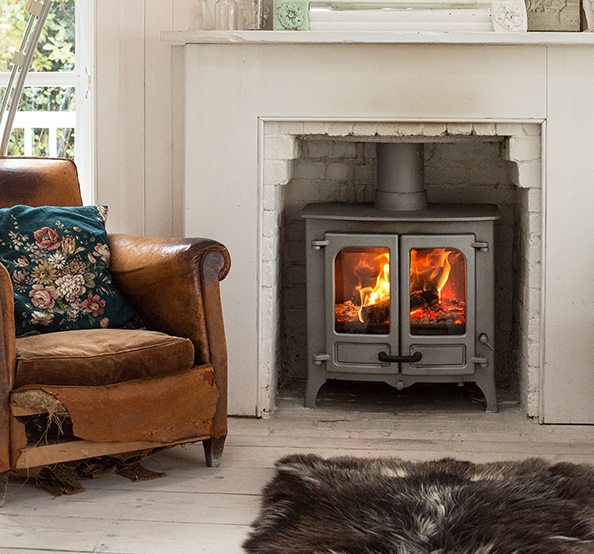 A classic, clean lined collection of closed combustion fireplaces for wood and multifuel burning. The Island features double doors with high leg and store stand options. 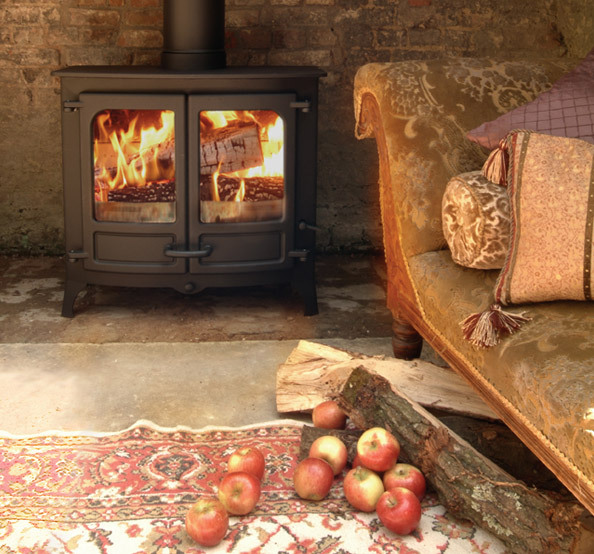 The single Quattroflow air control ensures the stove is very simple to operate and combined with its revolutionary grate the stove offers optimum, clean-burn efficiency. 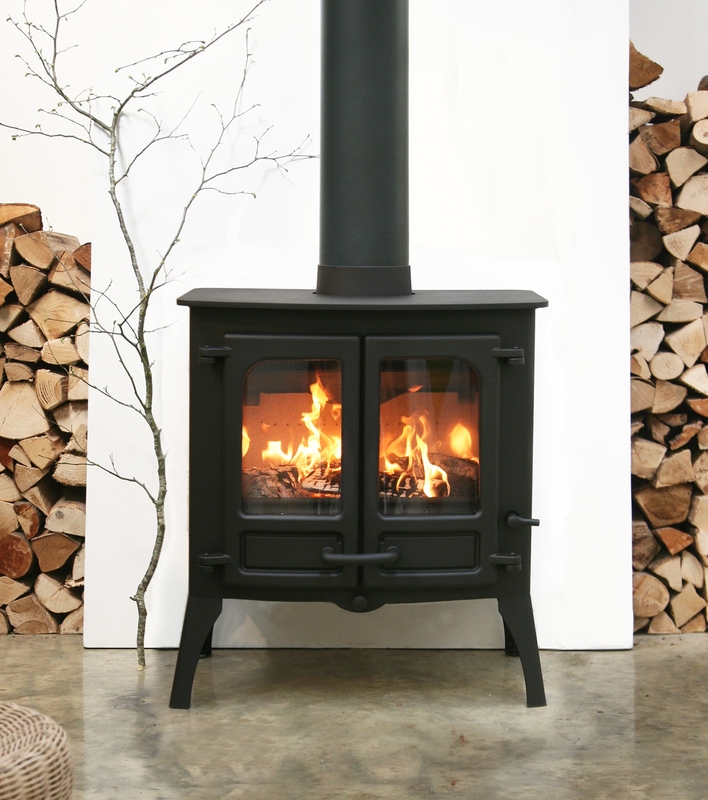 The Charnwood Island stoves can be fitted with a smoke reducing (SR) kit allowing wood to be burnt in smoke control areas and making them DEFRA exempted appliances. 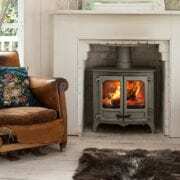 The Island range of fireplaces is available in three sizes. 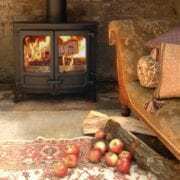 Please view the video and PDF’s below for more information. 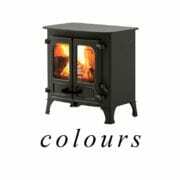 The standard colour is black with seven additional colours available on special order. What size? 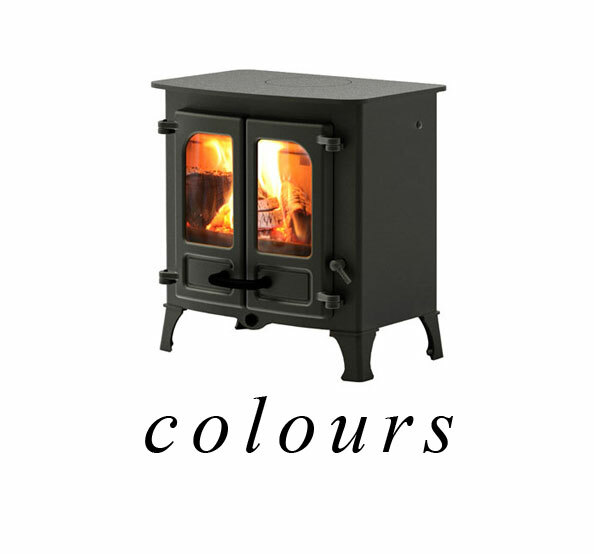 Use our stove calculator to select the most suitable Charnwood stove for your room. 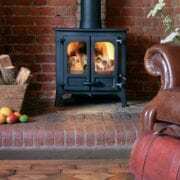 Charnwood have been manufacturing Charnwood Dry Stoves, the modern closed combustion fireplace (wood burning stove) for a period spanning 5 decades. They are a family owned business (parent company is A J Wells & Sons Ltd) and they have built a reputation for excellence, honesty and integrity throughout Europe, North America, Oceania and South Africa. 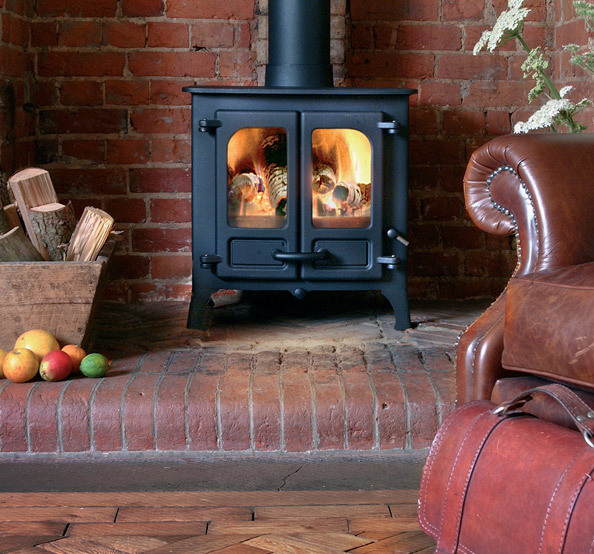 Their manufacturing ‘ethic’ is one built firmly on quality materials and expertise. 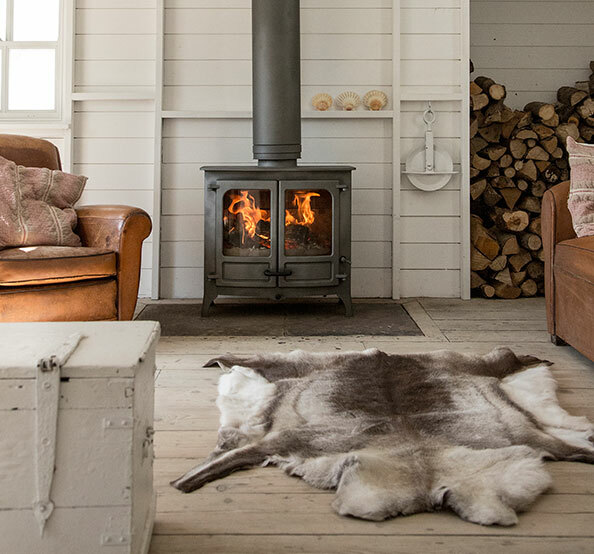 Their factories are all sited on the Isle Of White where they employ local labour and utilise close to 100% British manufactured raw materials.